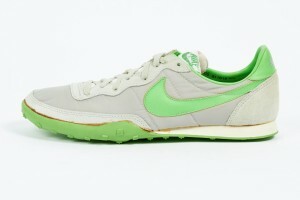 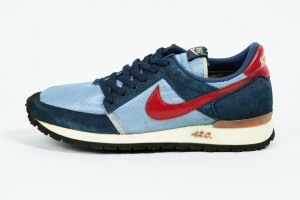 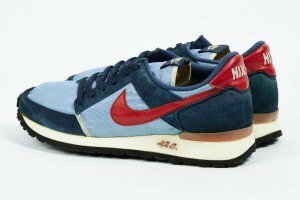 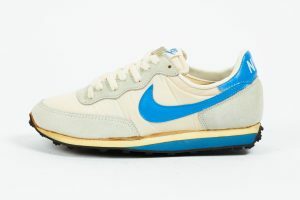 View cart “Vintage 1982 Nike Universe” has been added to your cart. 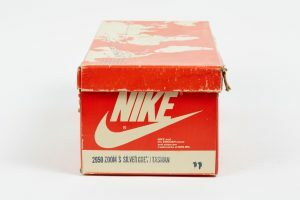 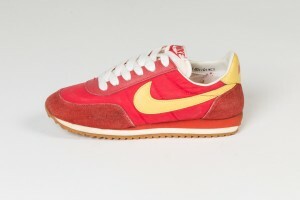 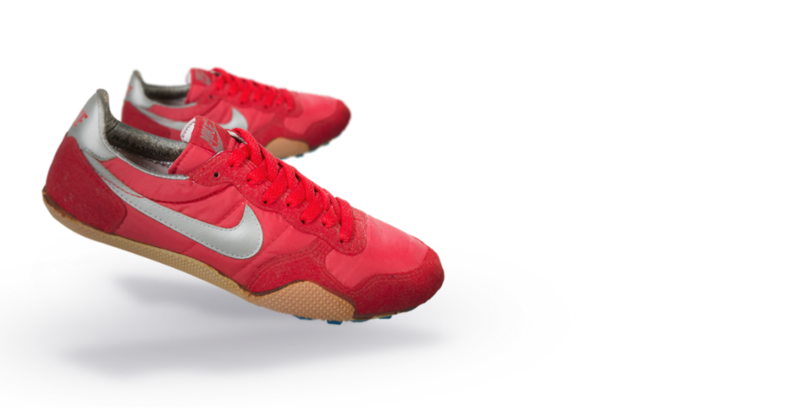 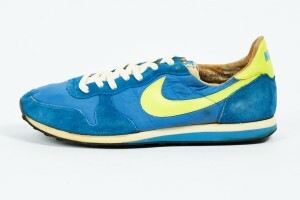 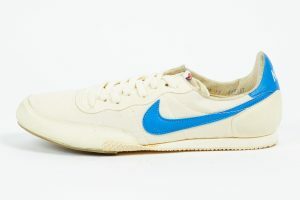 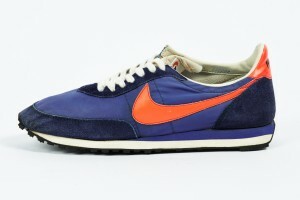 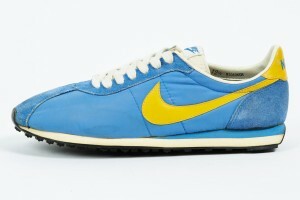 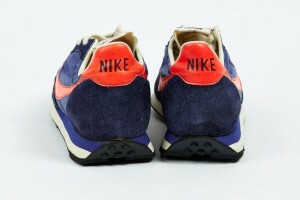 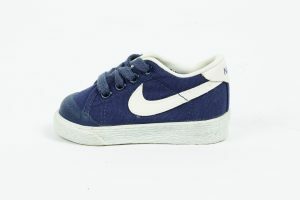 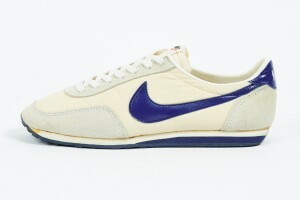 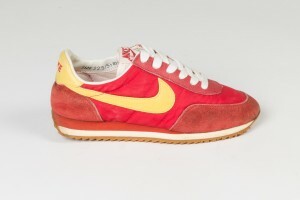 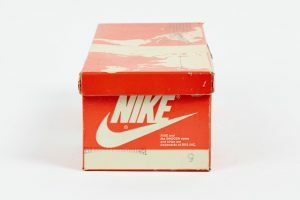 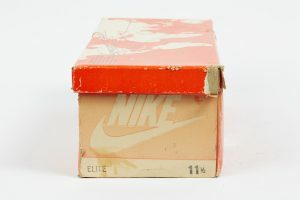 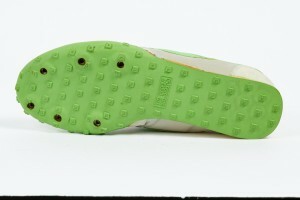 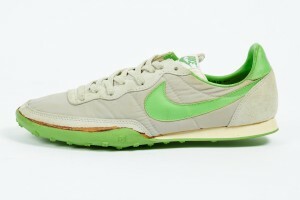 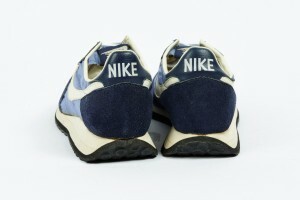 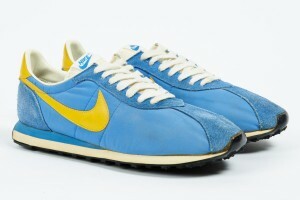 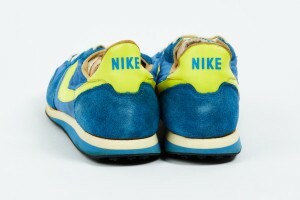 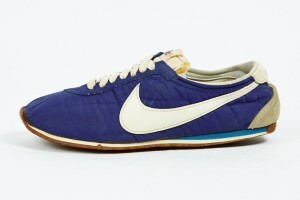 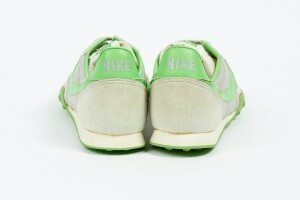 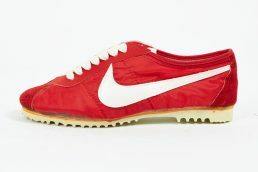 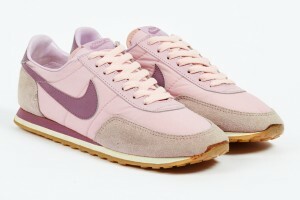 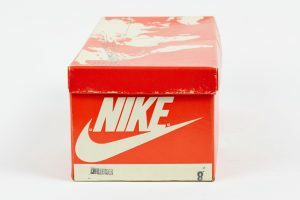 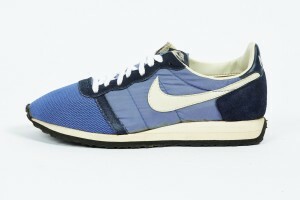 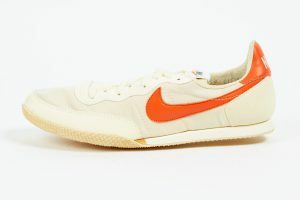 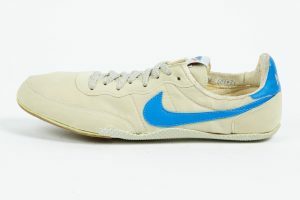 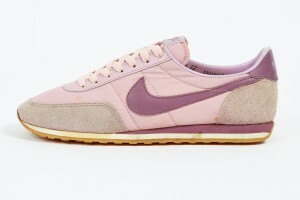 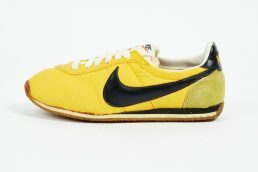 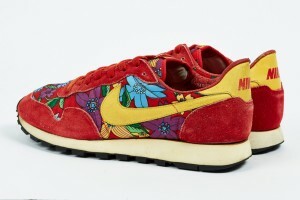 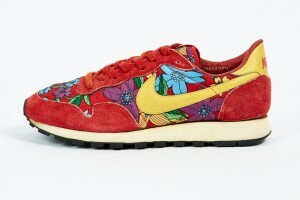 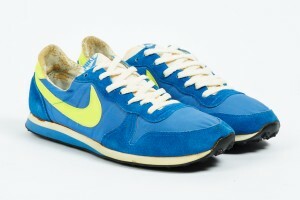 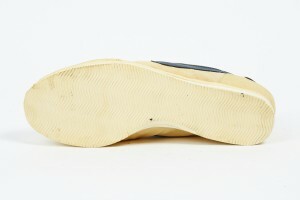 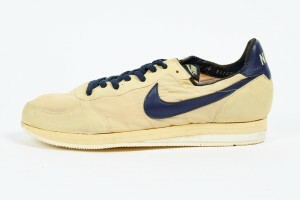 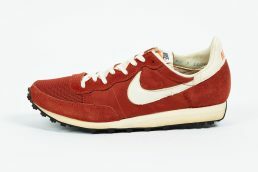 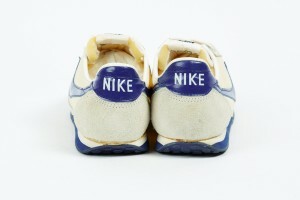 First website specialized in vintage Nike from early 70s to mid 80s in deadstock condition. 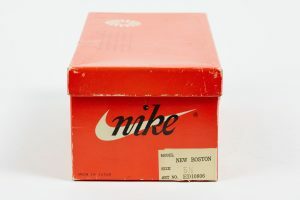 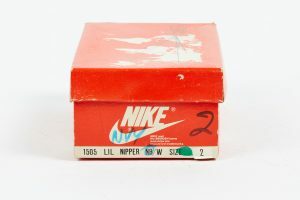 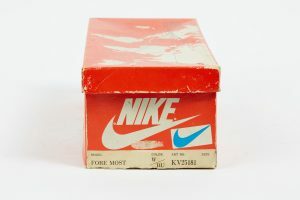 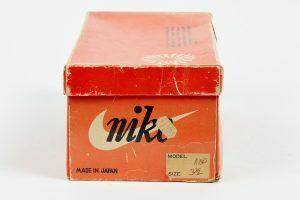 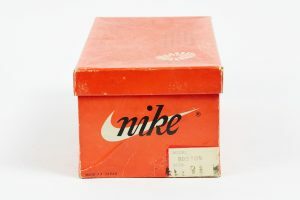 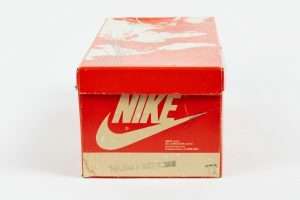 Hundreds of vintage Nike listed from 70s running shoes to mid 80s basketball shoes.